HAMPTON, VA- ‘Twas the day before National Signing Day… And the Florida Gators have received a huge gift. A 6-4 305 lbs player at a position of need committed to Jim McElwain and the Florida Gators on Tuesday. Hampton, Virginia defensive tackle Elijah Conliffe announced via facebook live and Bleacher Report his commitment to Florida. Conliffe is a 4-star defensive tackle who was the 307th ranked player in the nation. Conliffe was the number 19 ranked defensive tackle in the 2017 class and the twelfth ranked player in Virginia according to 247 sports. Conliffe held offers from twenty eight schools including Penn State, Tennessee, Miami, and Louisville. 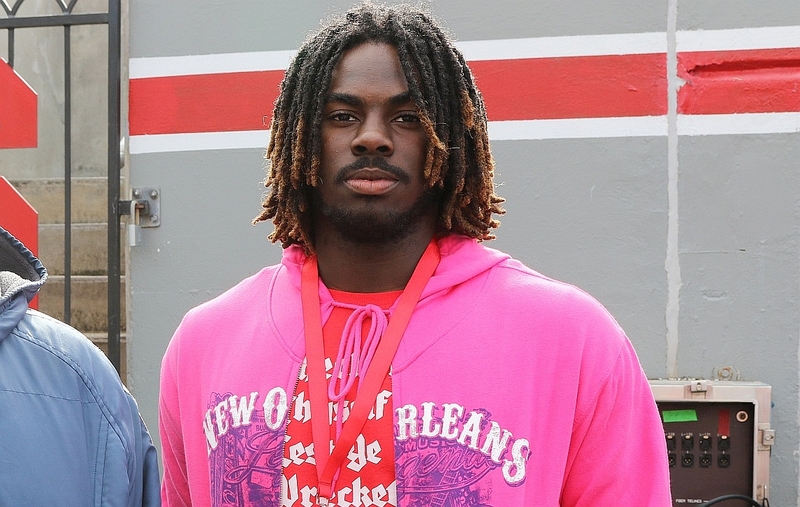 Conliffe had his official visit to Florida on January 20, and was sold on the idea of playing early.